I got to look at the work my Tutor Keith Roberts is doing on the Edward Chambré Hardman collection, as research for the next exercise. The work Keith is doing with this archive is of immense help preparing for the exercise on the archive. Keith took the Hardman collection and produce a digital searchable database. Hardman took lots of portraits as part of his work, but had a passion for landscape photography. The portraits were of course meant only for the customers that ordered them and existed in the collection as a series of glass negatives stored in metal biscuit tins. 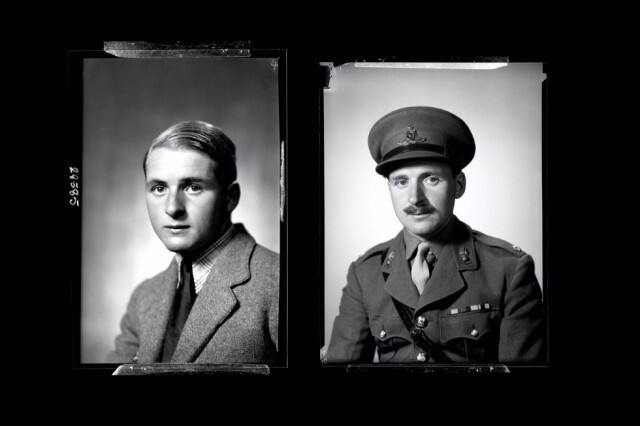 Hardman took images of clients and often took the same person at different points in their life, the records document things about the person giving a wonderful and rich set of data with which to explore. One of the things that strikes me about this wok is that it has for the first time put Hardmans portrait work on display, known for his landscapes we can see the brilliance of the man in his portraits.